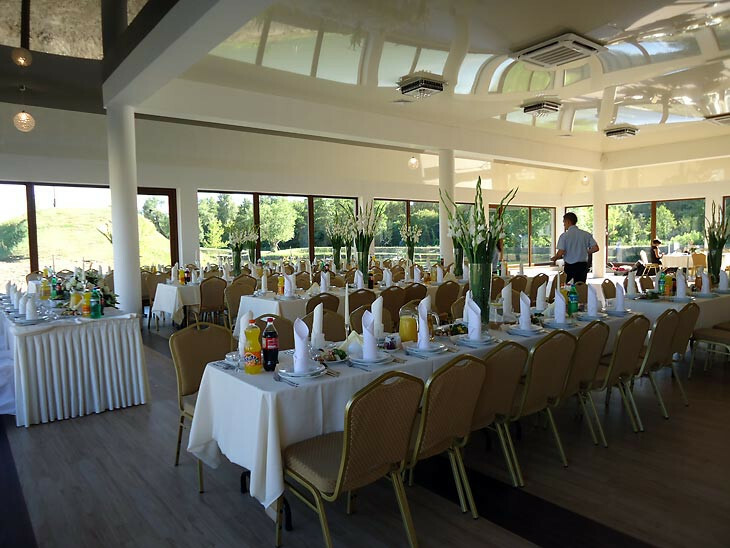 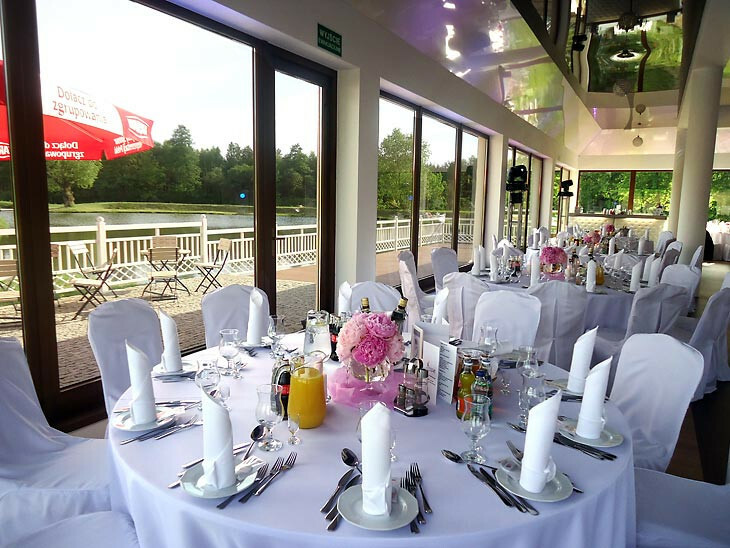 A stylish interior of an elegant and modern ballroom located directly at the river and excellent traditional Polish cuisine with a modern twist, is the perfect combination for an exceptional party. 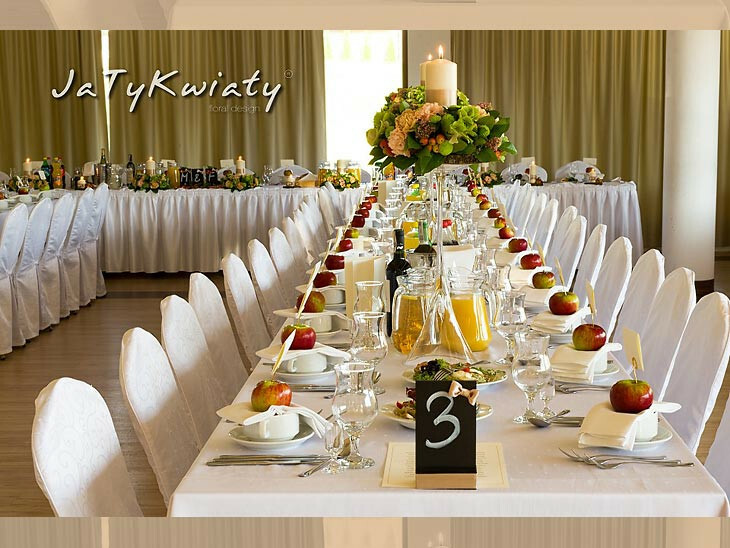 When it comes to organising a wedding, we follow primarily individual suggestions of the Young Couple. 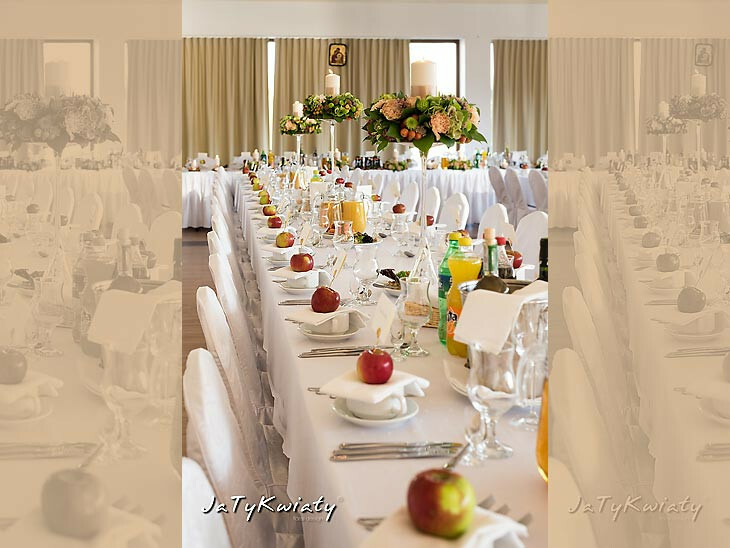 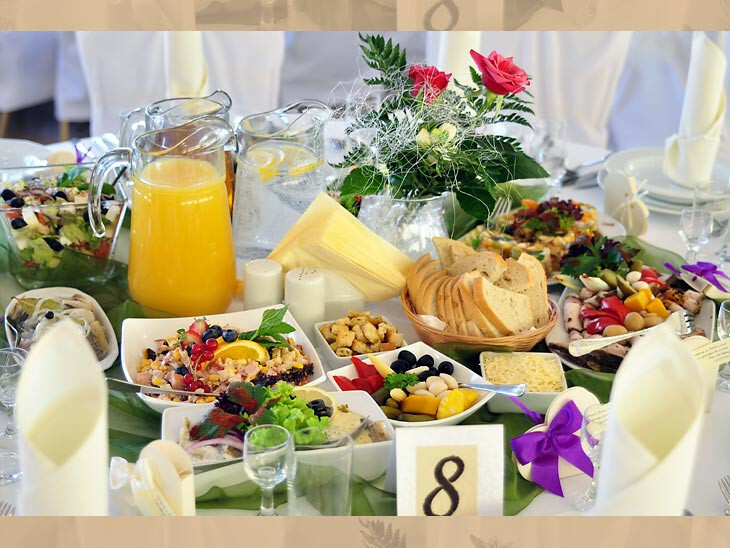 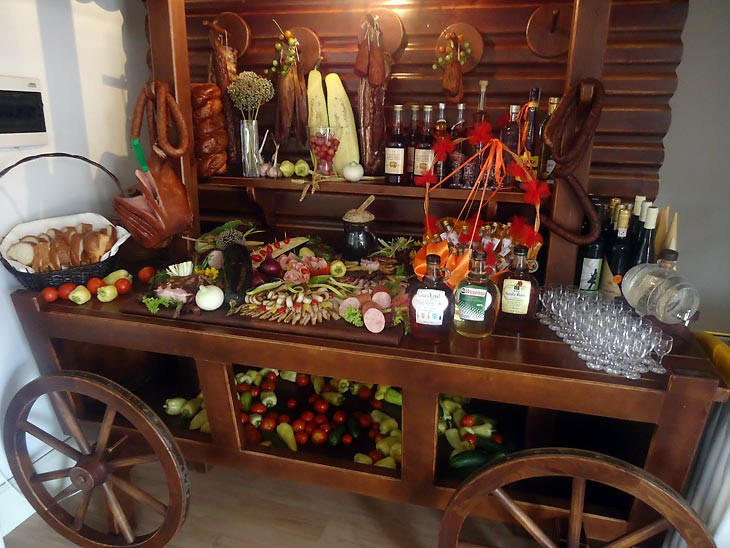 Putting them together with our experience in organisation of both huge parties and intimate family feasts, we do our best to respond to your expectations. 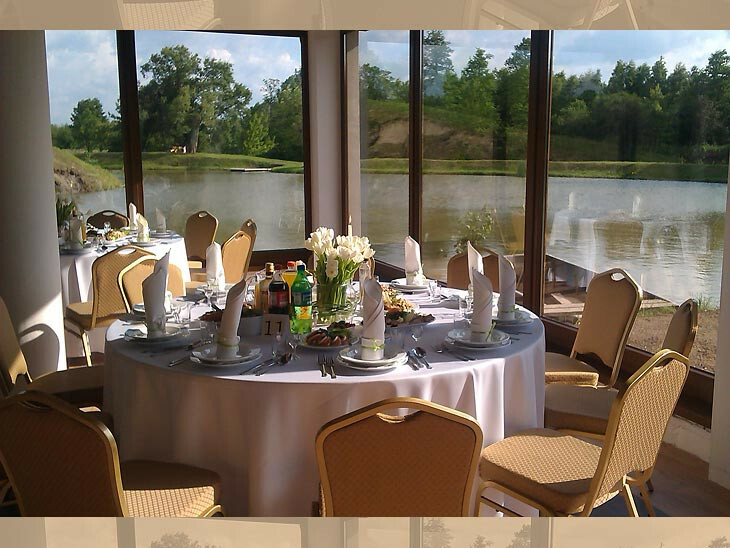 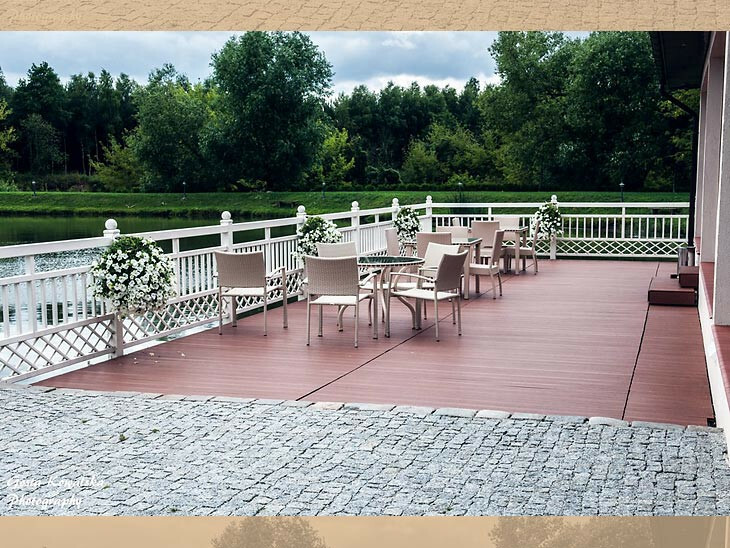 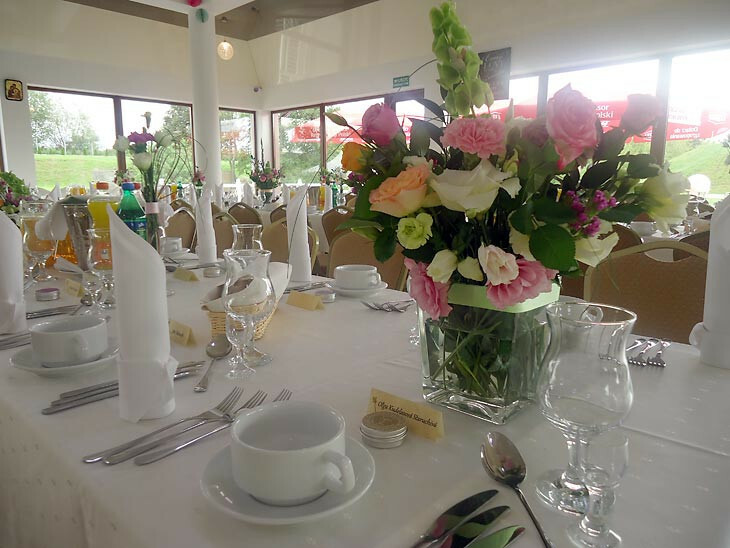 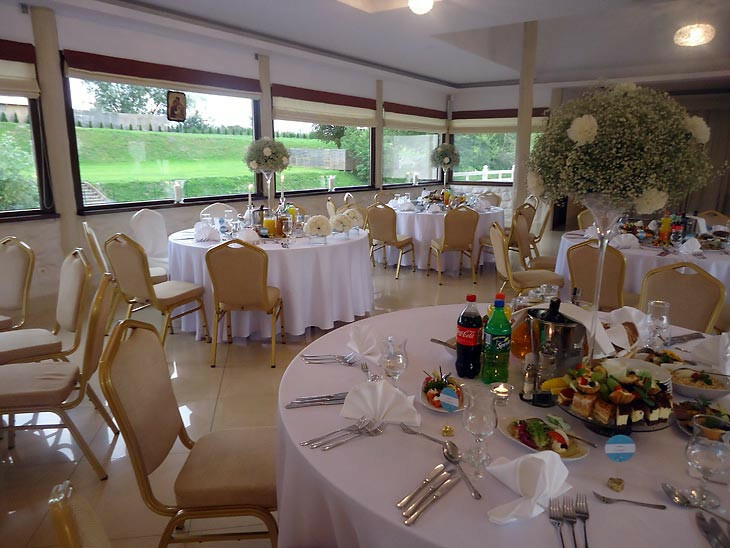 Wedding room is air-conditioned, has facilities for the disabled and a terrace situated directly at the river. 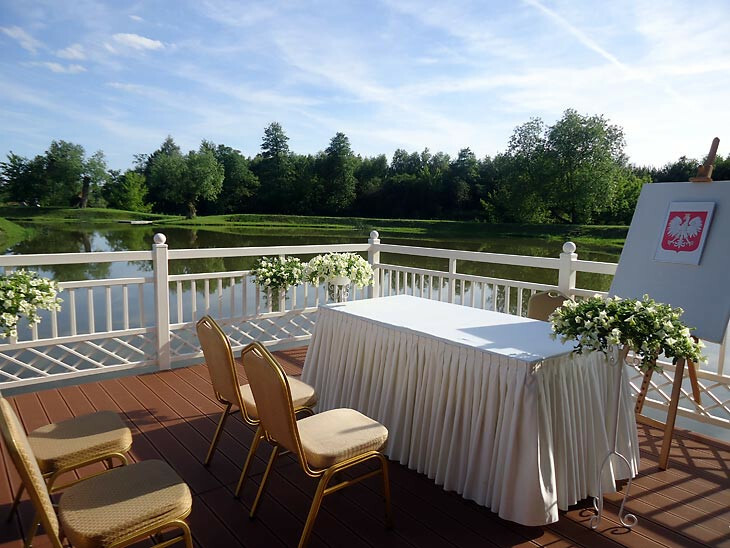 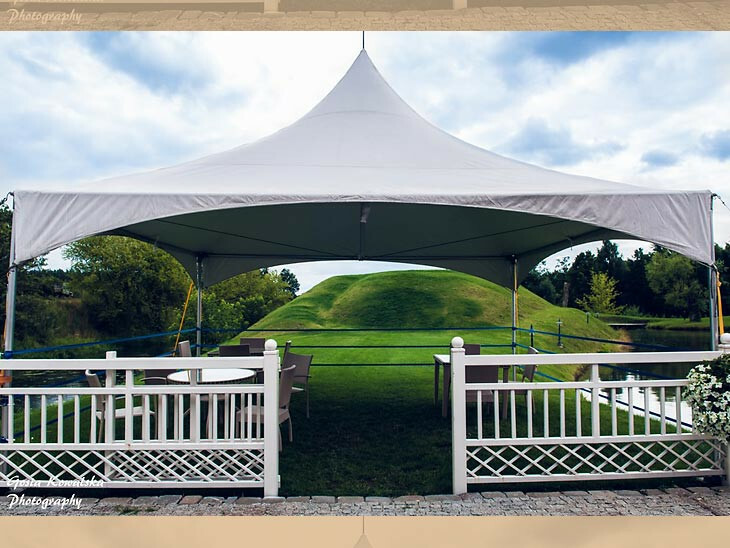 Picturesque area around the building are perfect for walking and taking wedding photos. 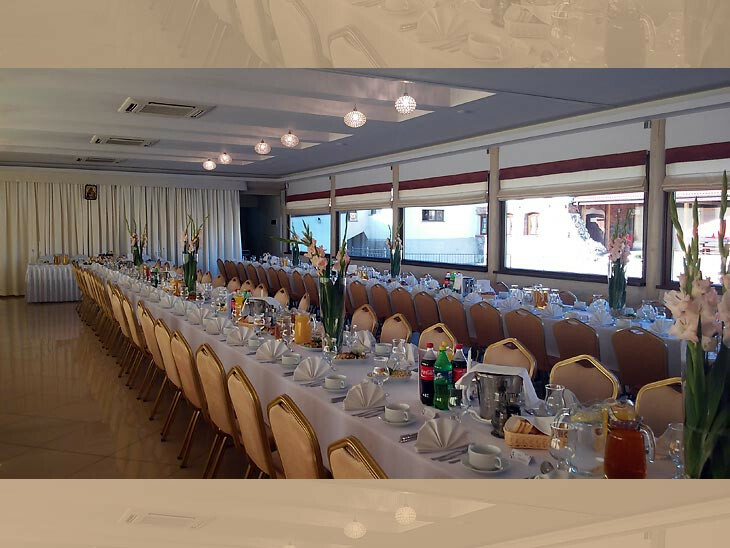 We have a room which can accommodate 250 people. 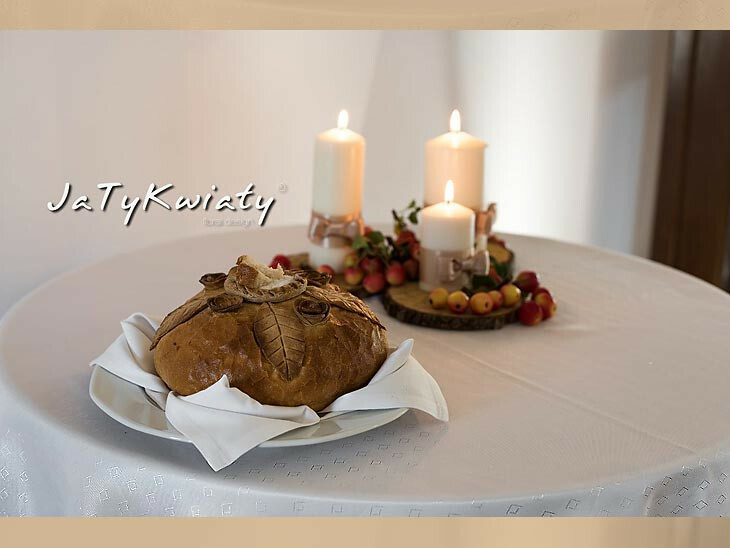 We offer menus in three price variants: (each of the proposes menus can be tailored to the requirements of the Young Couple and their warm-hearted Guests).